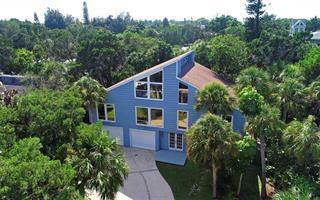 Ask a question about 512 N Spoonbill Dr, or schedule a tour. 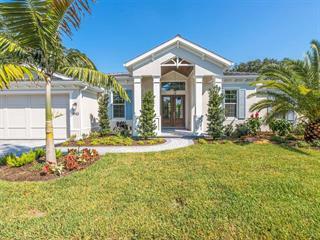 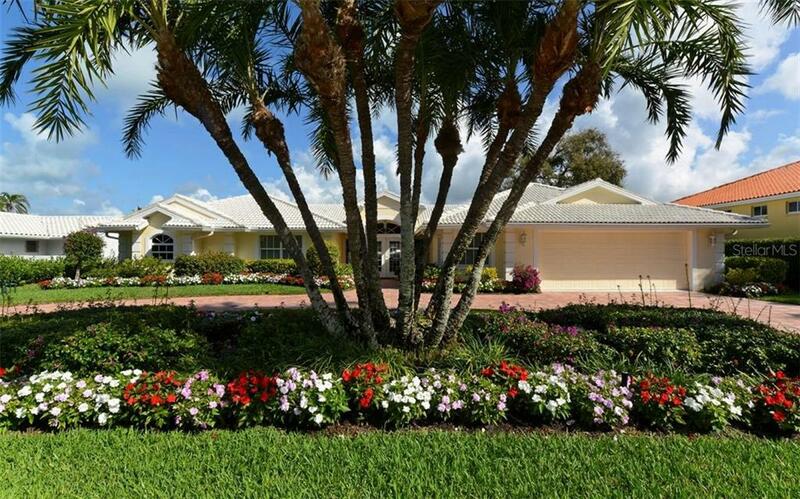 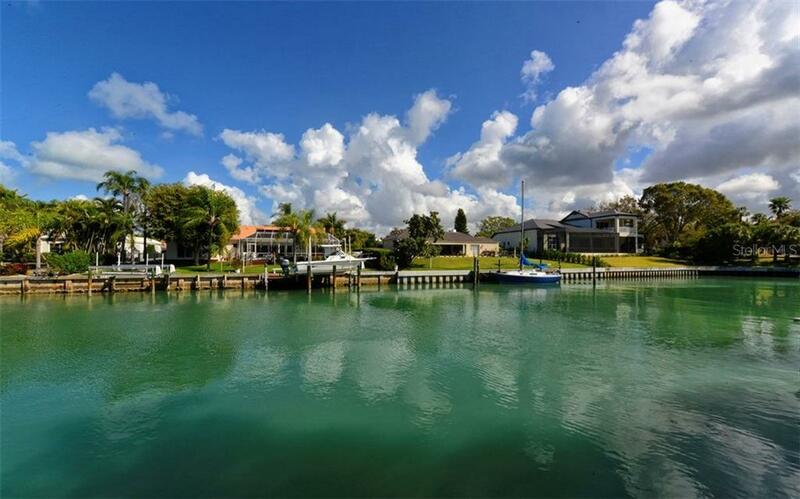 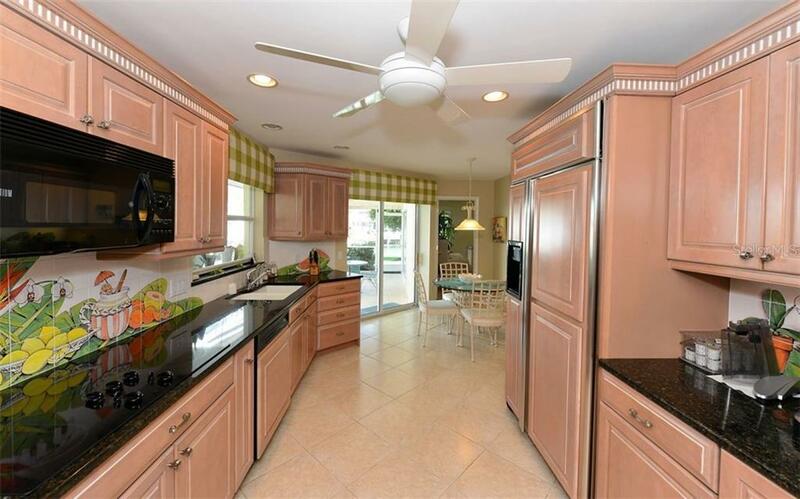 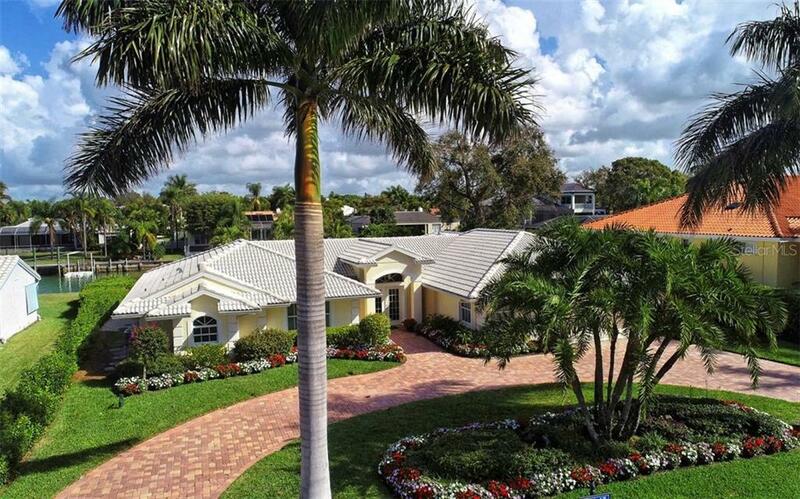 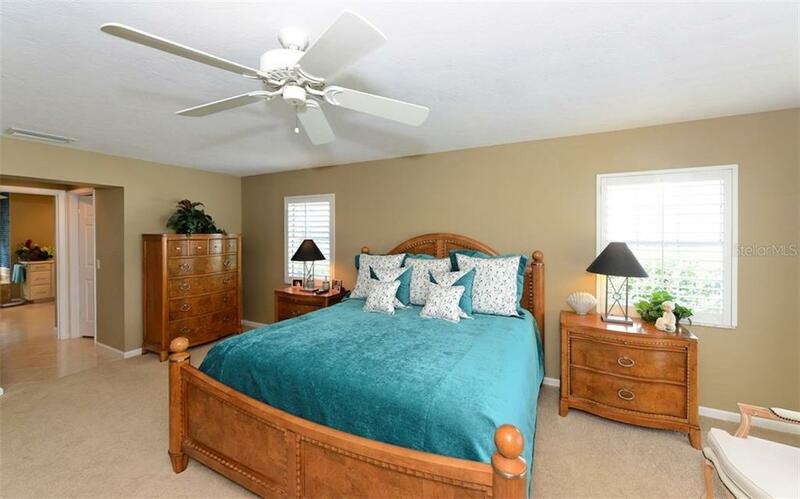 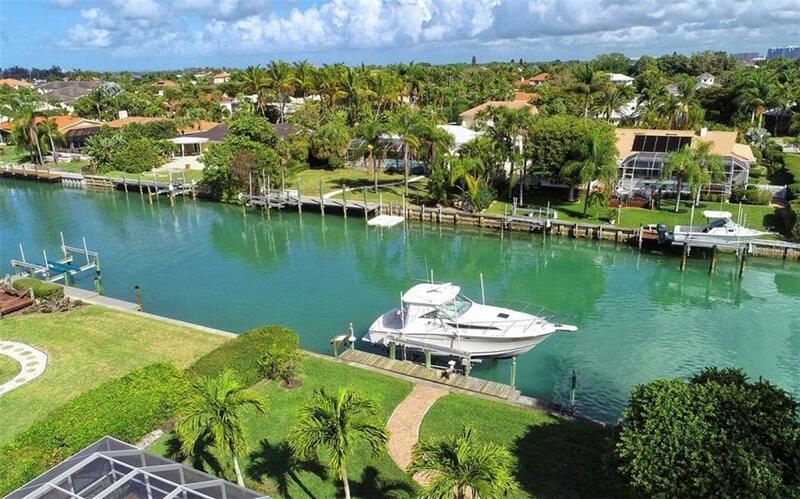 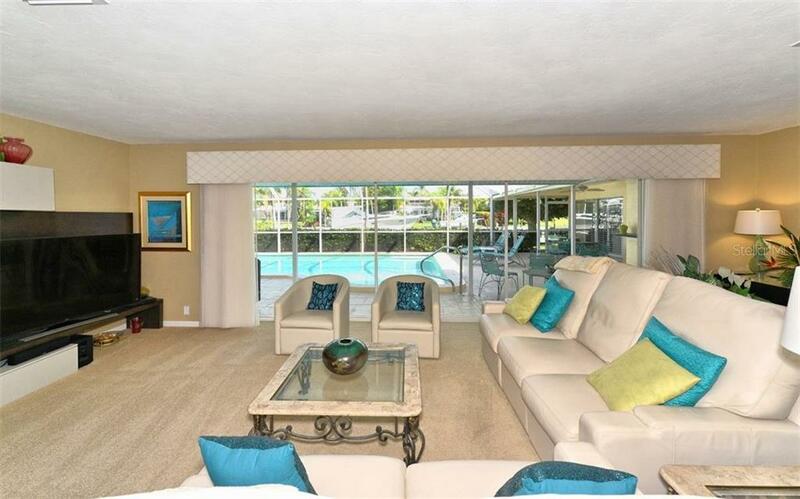 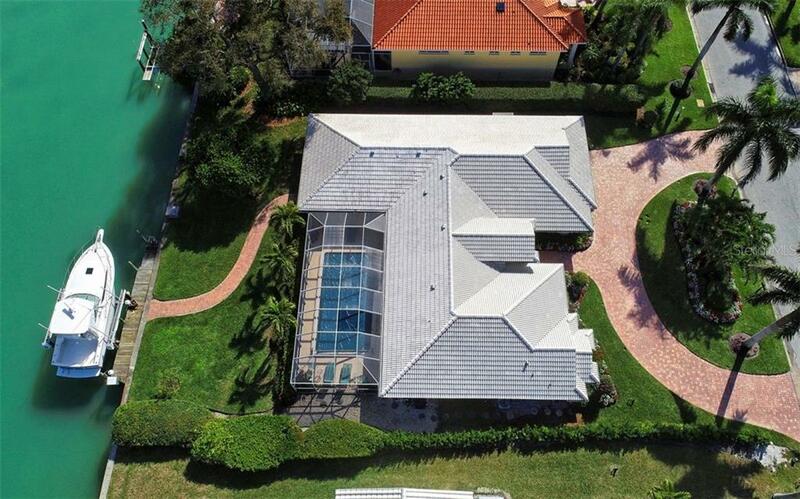 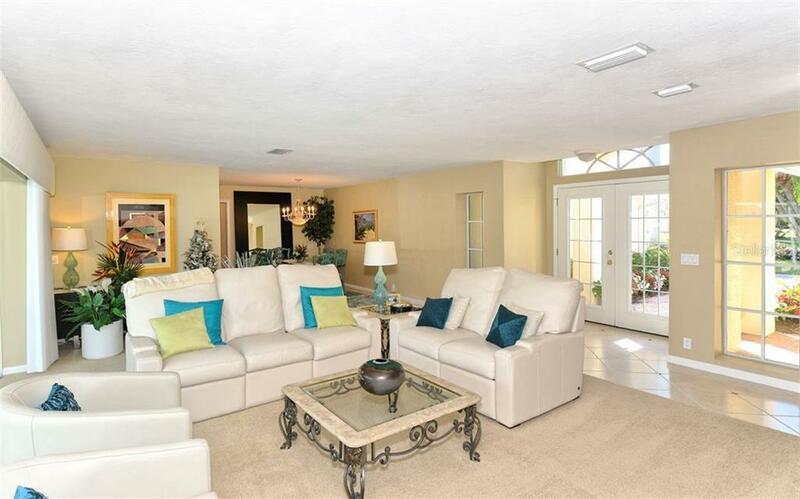 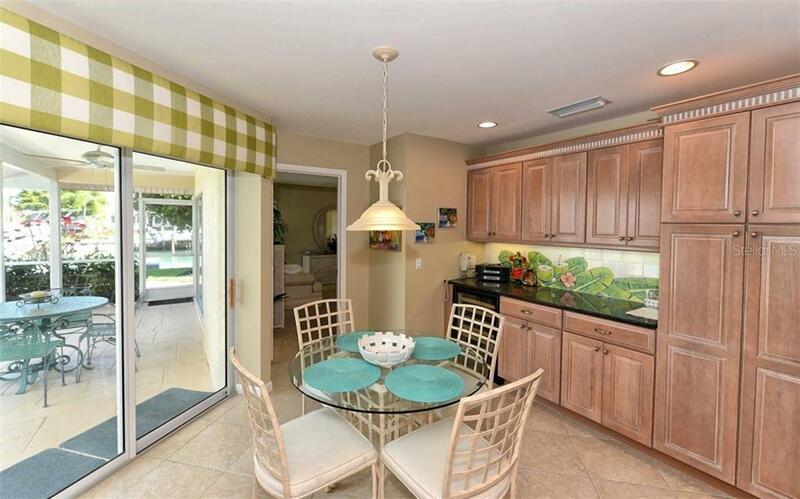 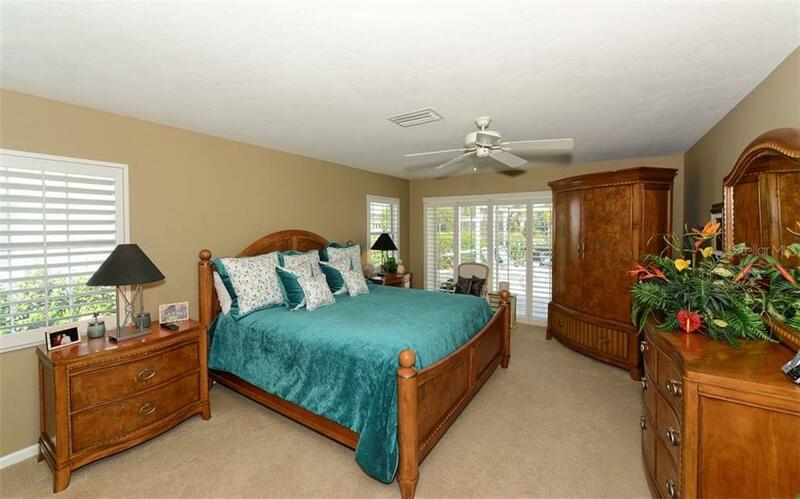 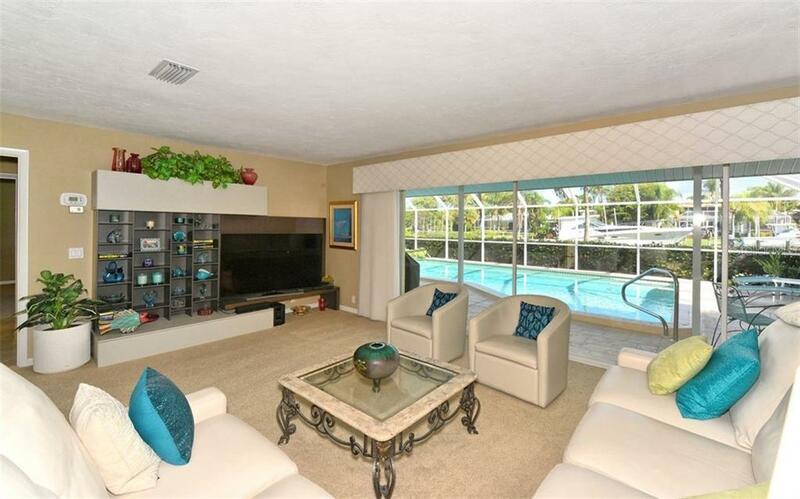 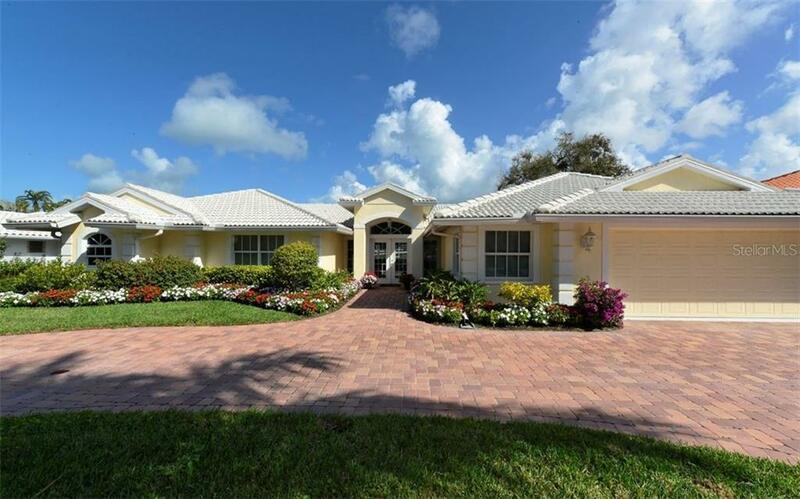 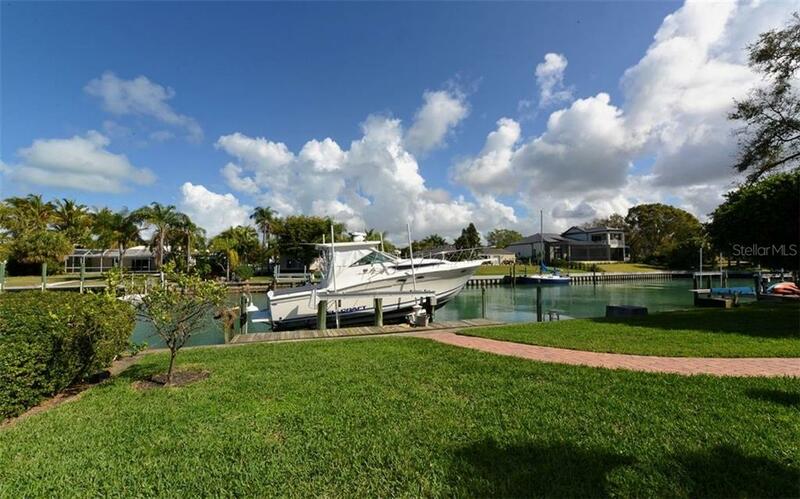 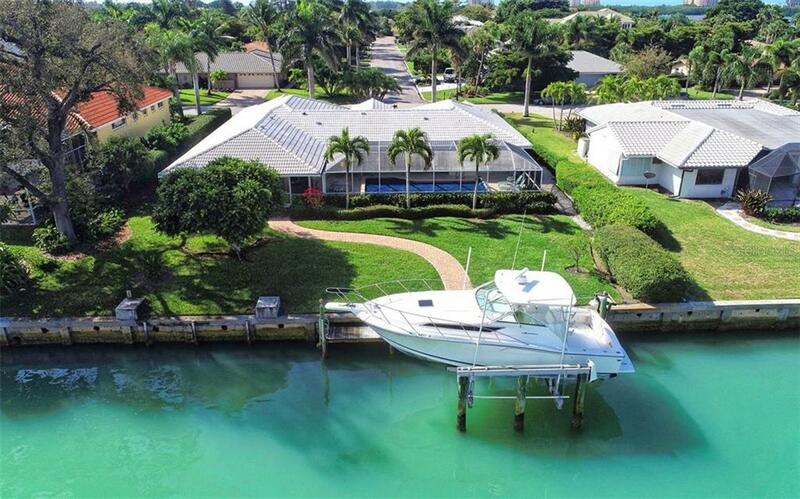 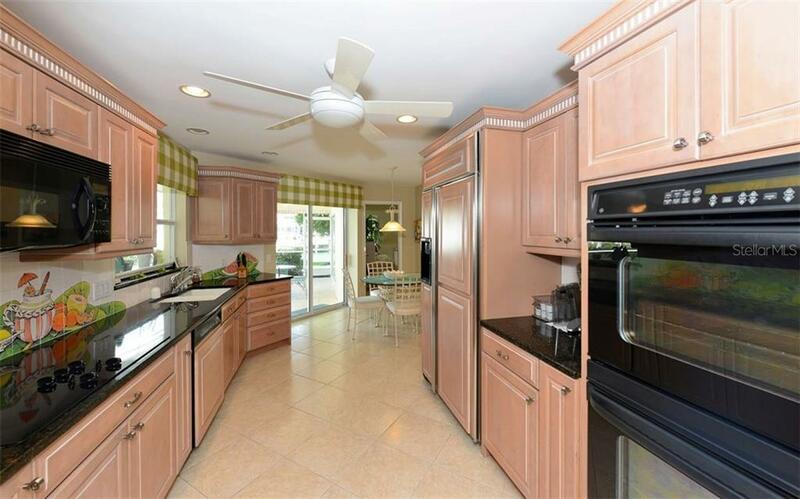 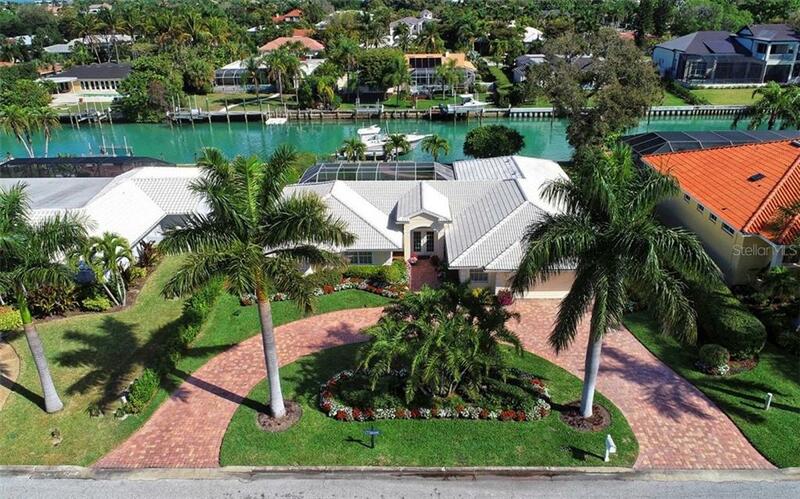 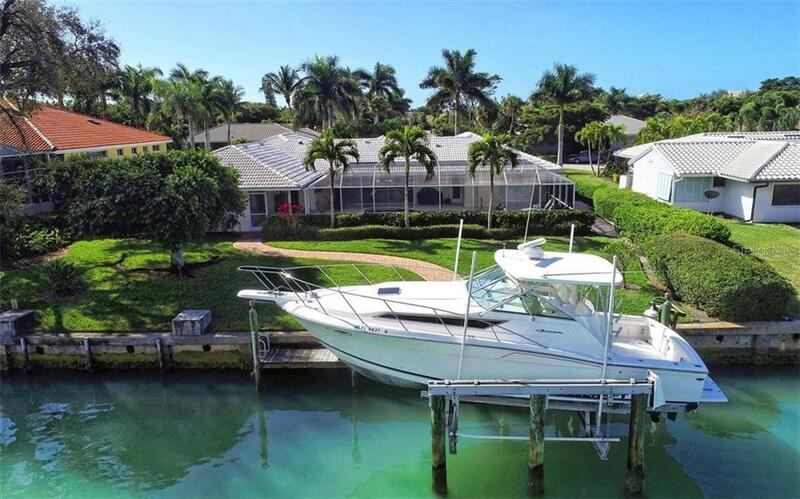 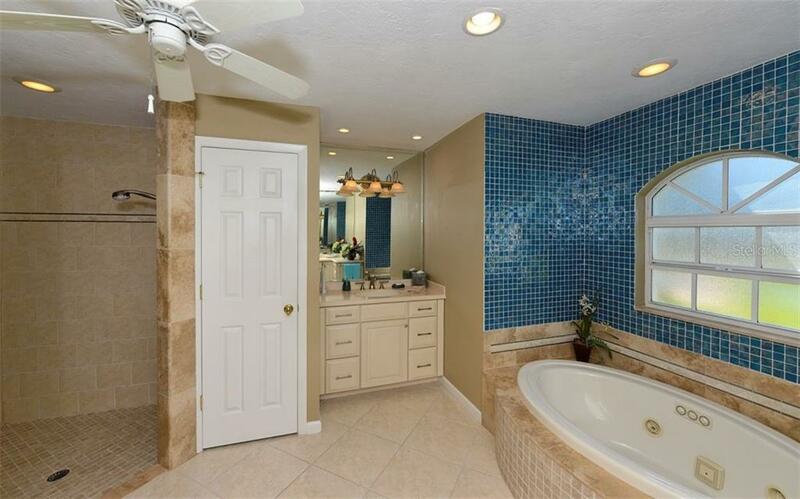 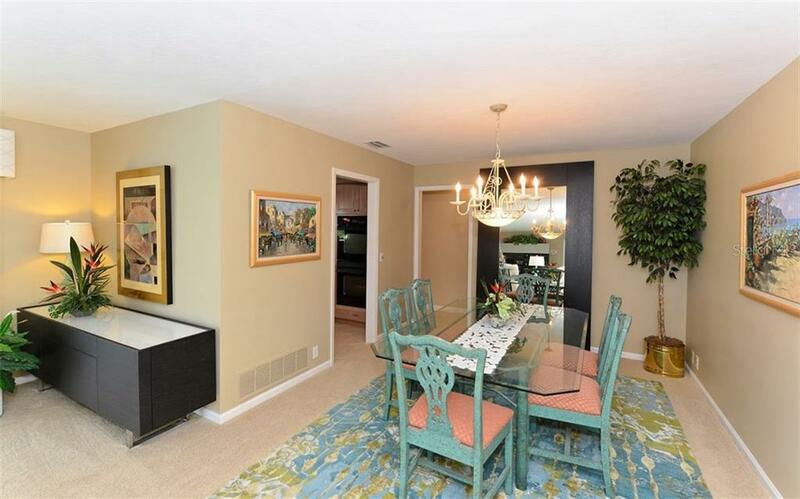 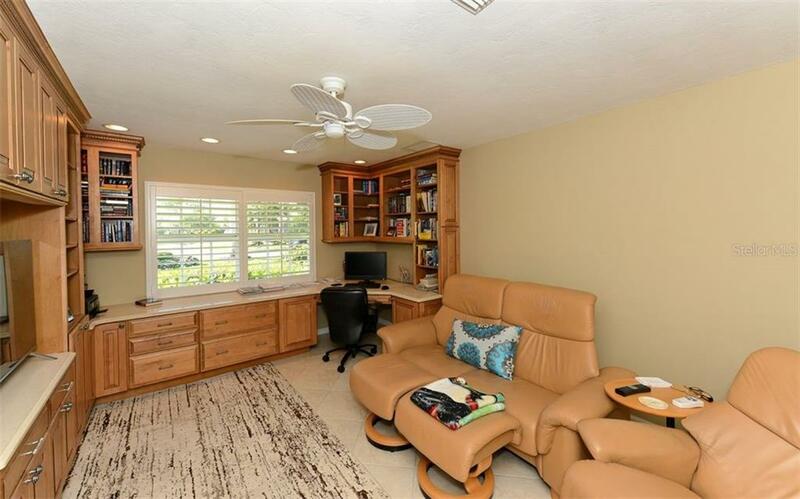 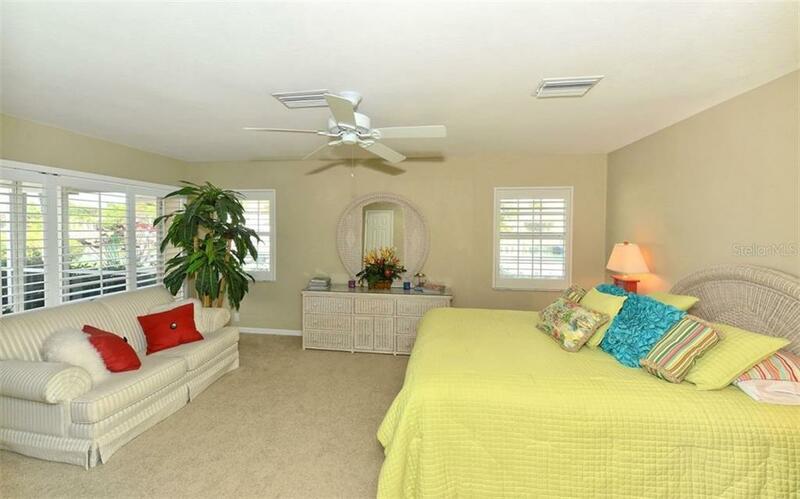 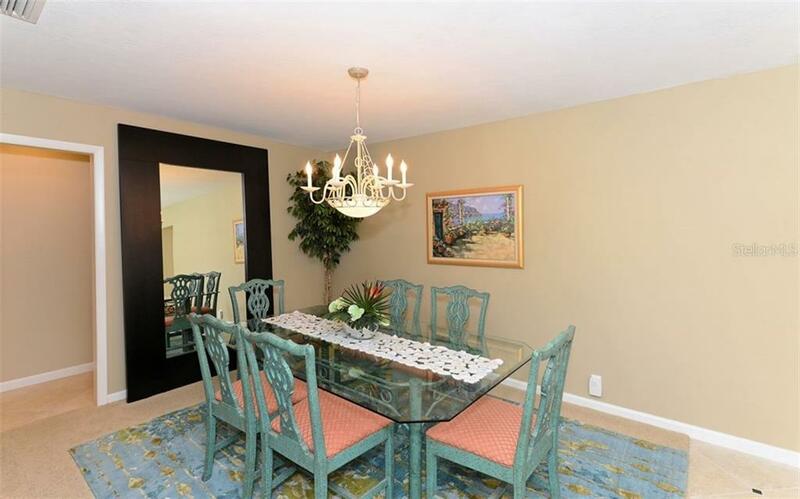 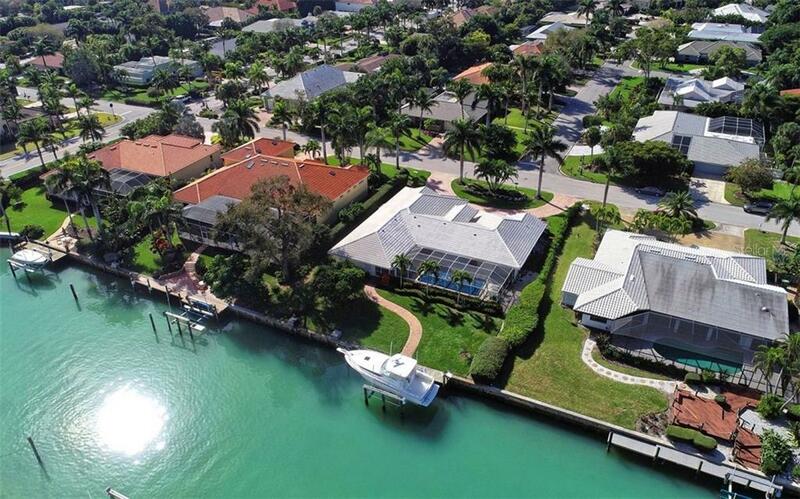 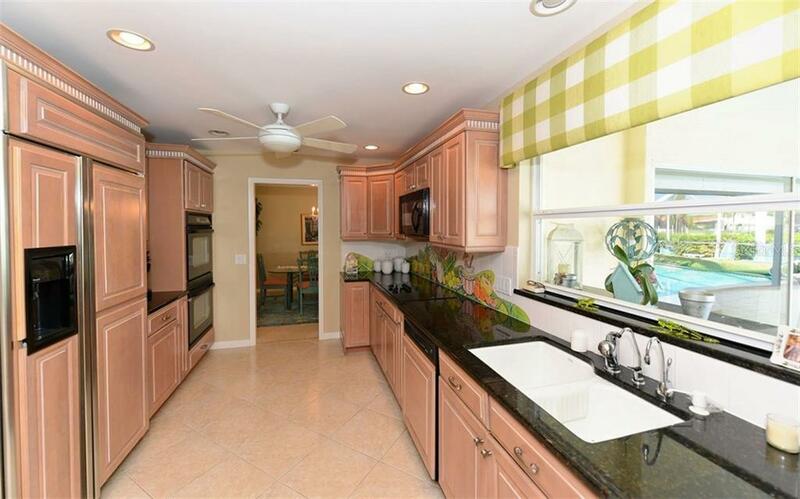 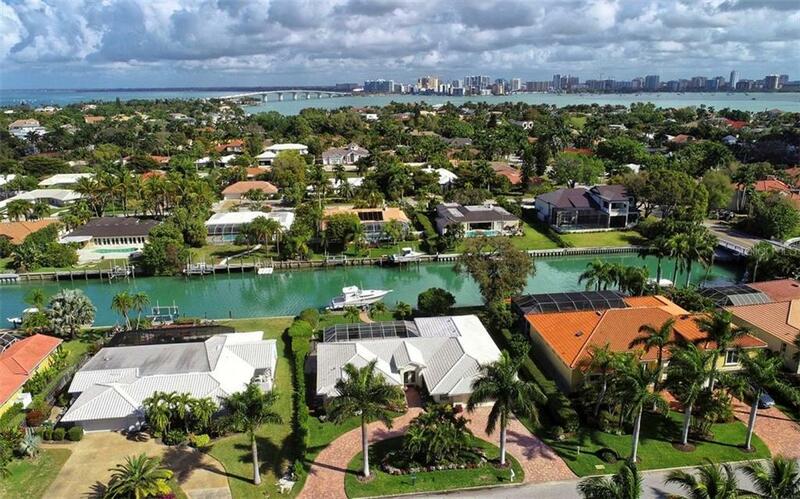 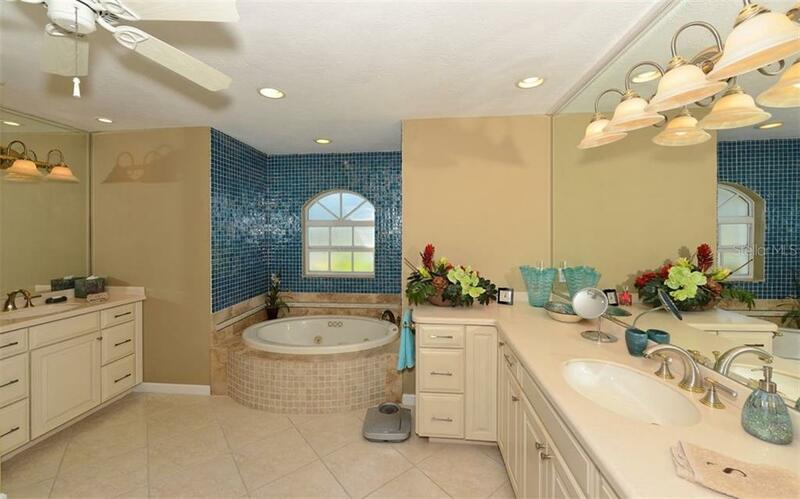 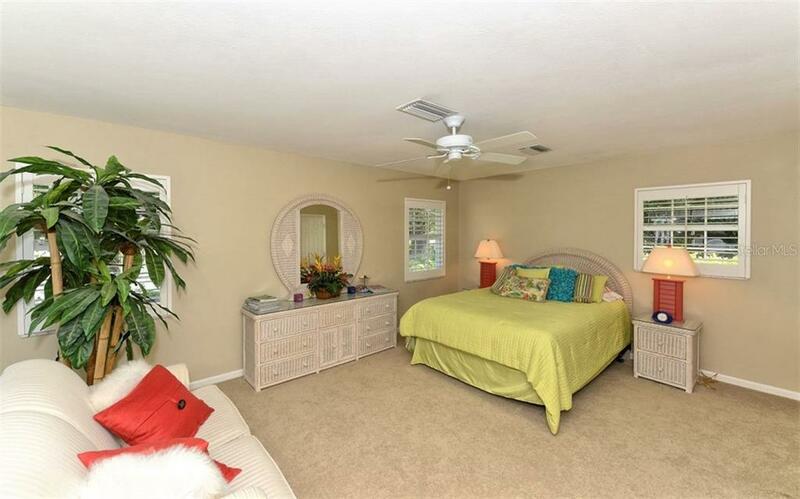 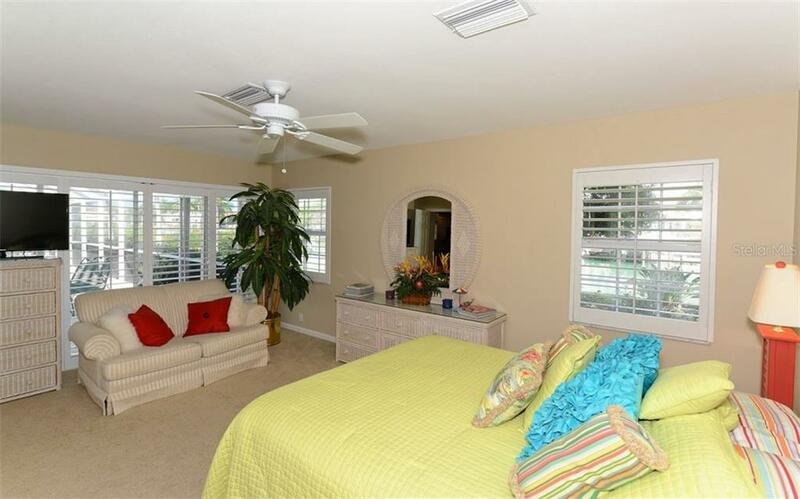 This impeccably maintained deep water canal home will make a boater's dream come true. 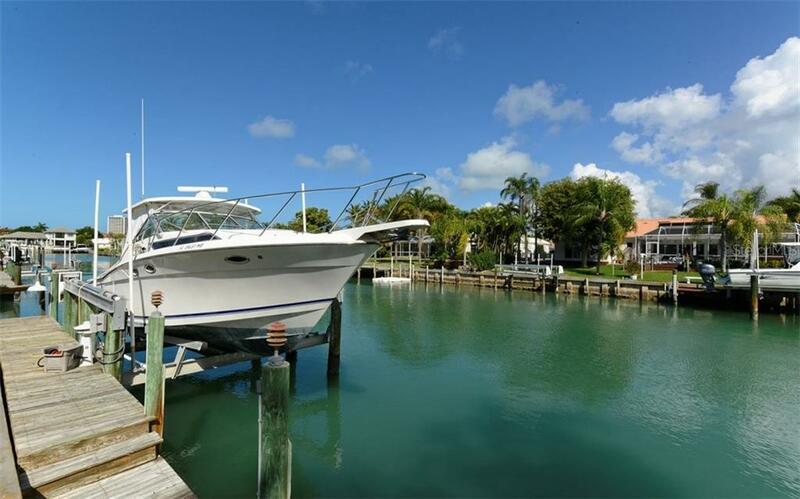 There is currently a 32 foot boat on the lift ( which is available for purchase however not included in the list price ). 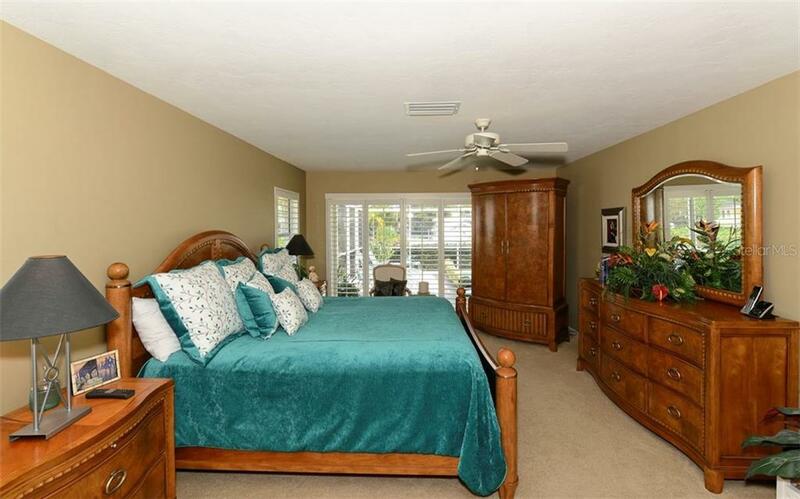 The meticulous owners add... more.ed an oversized master bedroom and bath suite and the original master remains as a wonderful guest area. 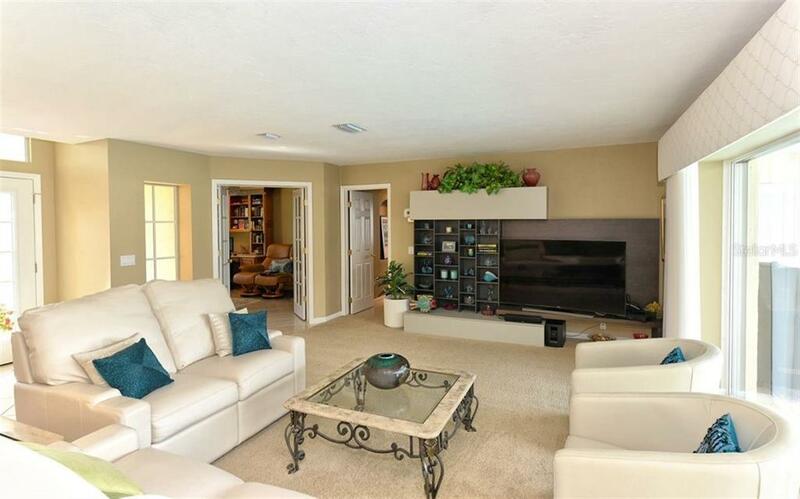 This light and bright split plan home has a total of three bedrooms plus den/office, four baths and an updated kitchen. 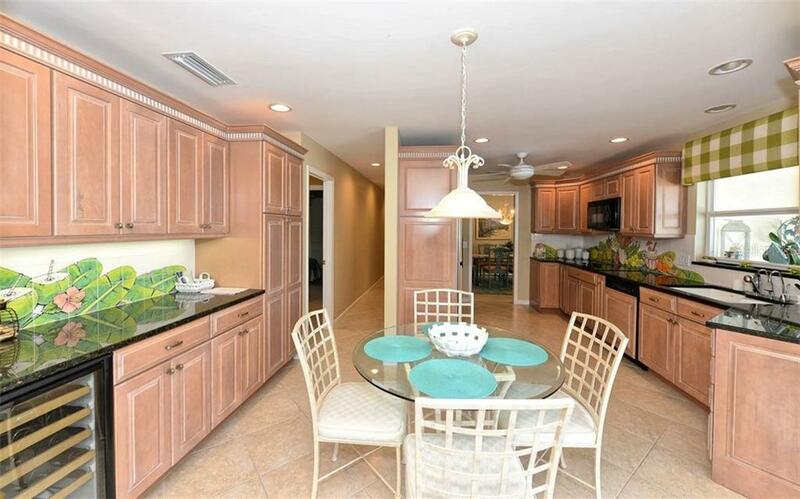 The spacious lanai/pool area is perfect for entertaining with easy access to the pool bath and the home is surrounded by beautiful flowers and landscaping. 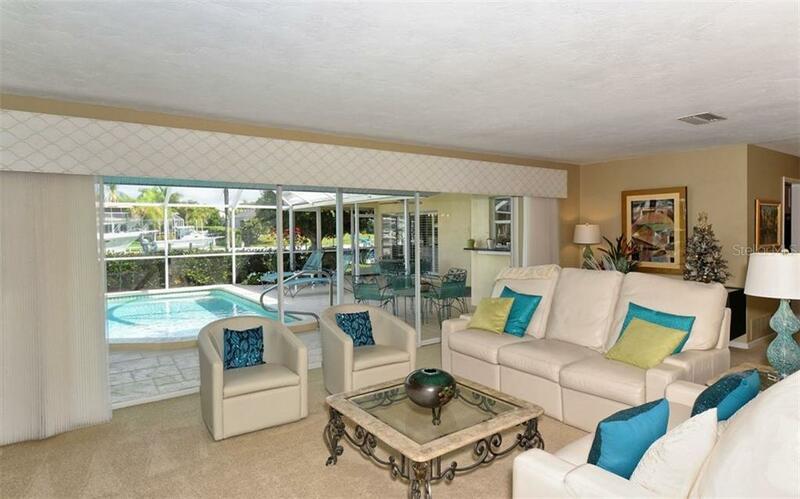 The pool is heated and has a solar cover when not in use for energy efficiency. 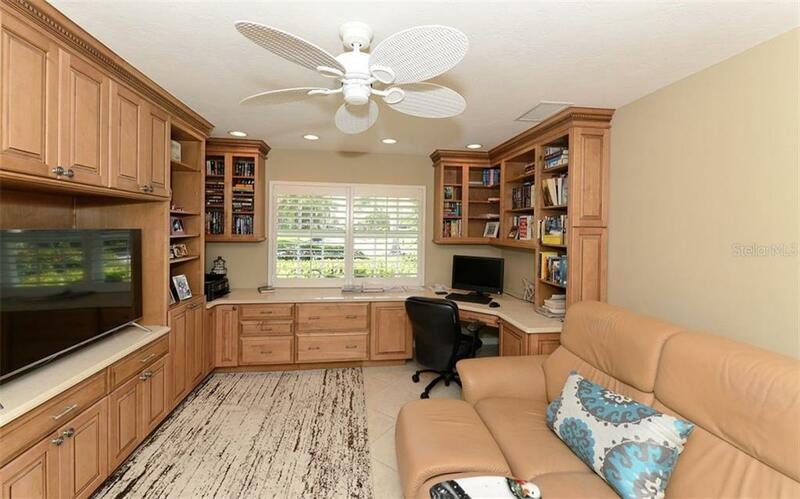 The oversized garage offers an additional storage area. 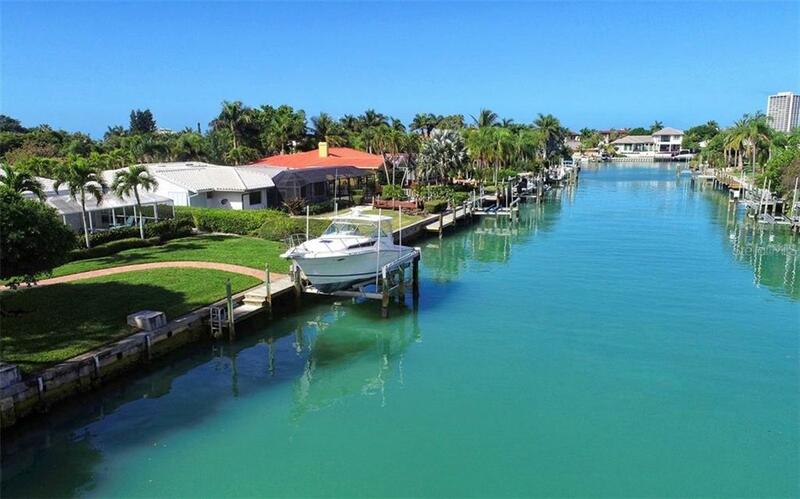 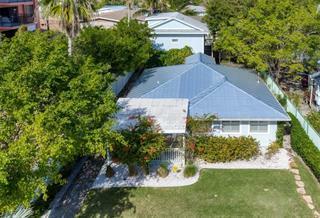 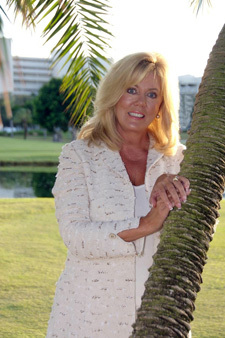 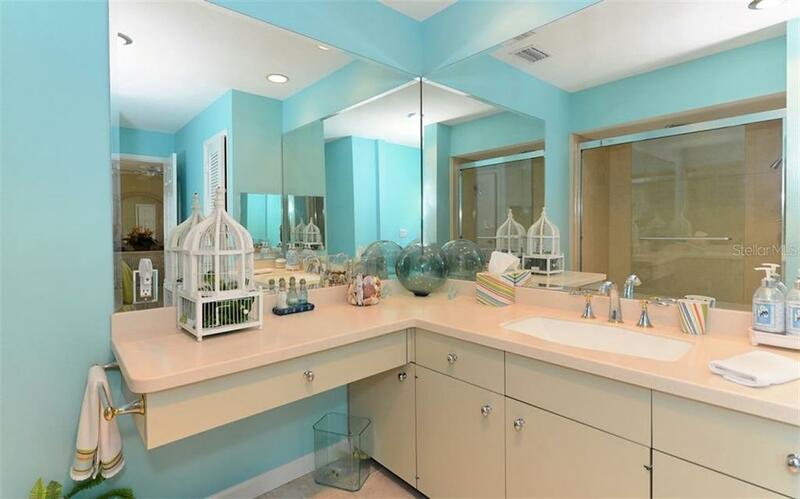 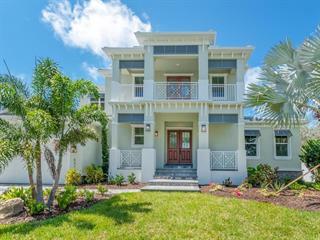 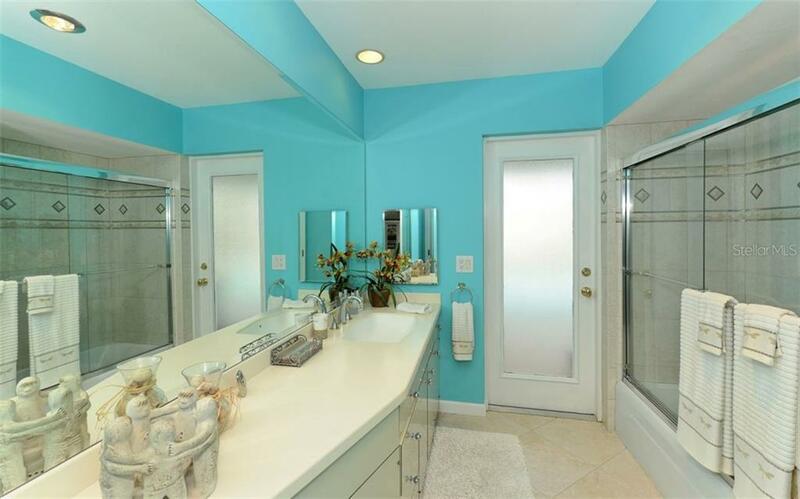 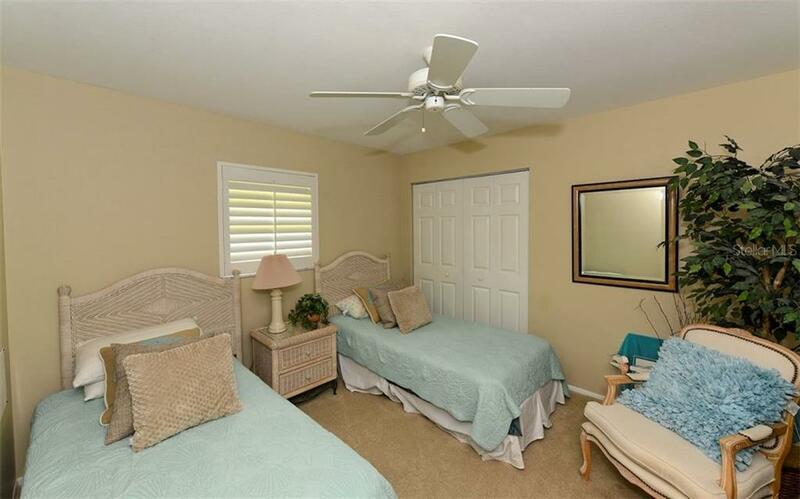 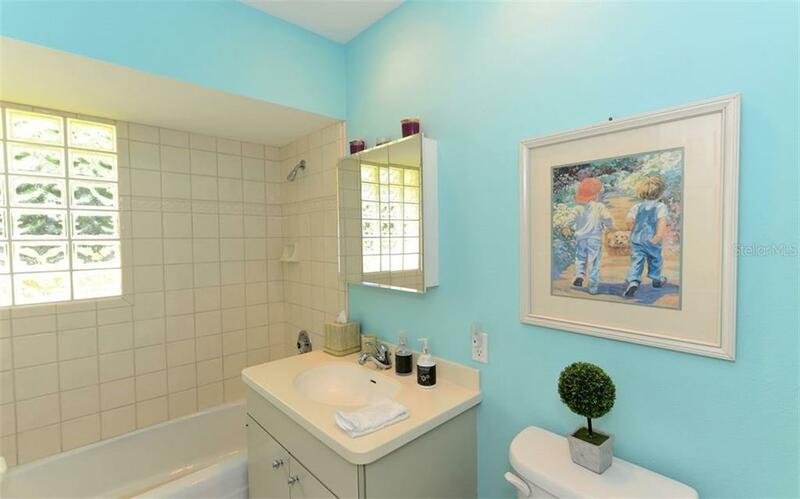 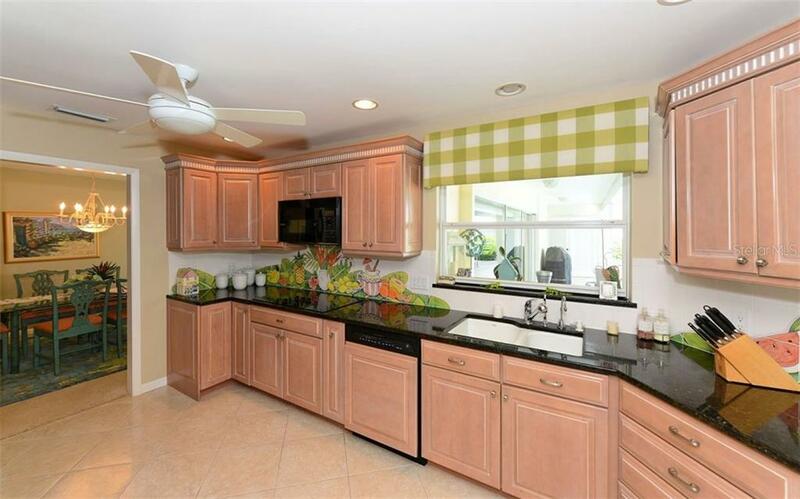 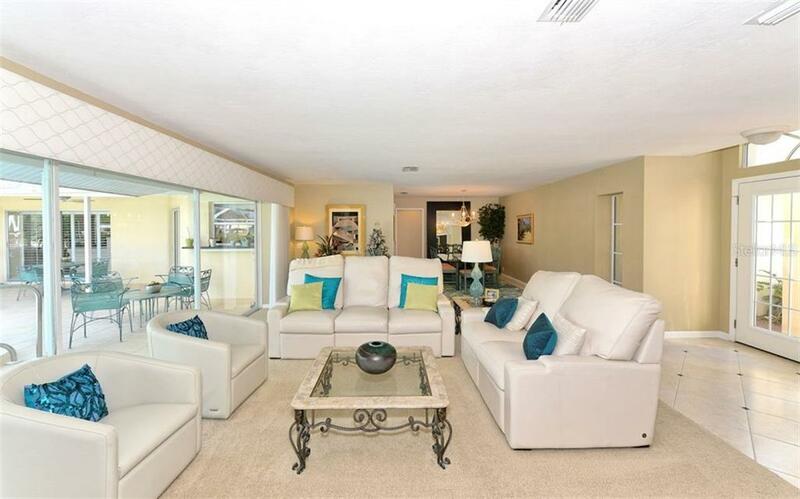 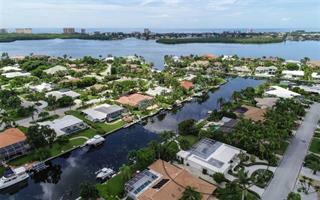 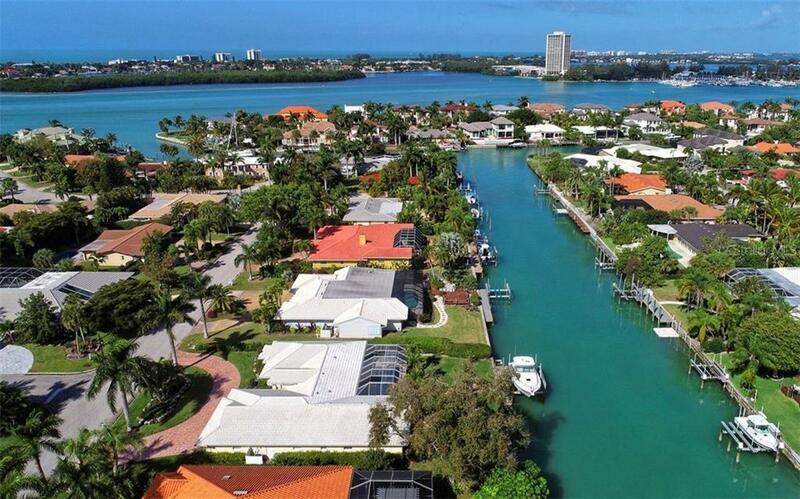 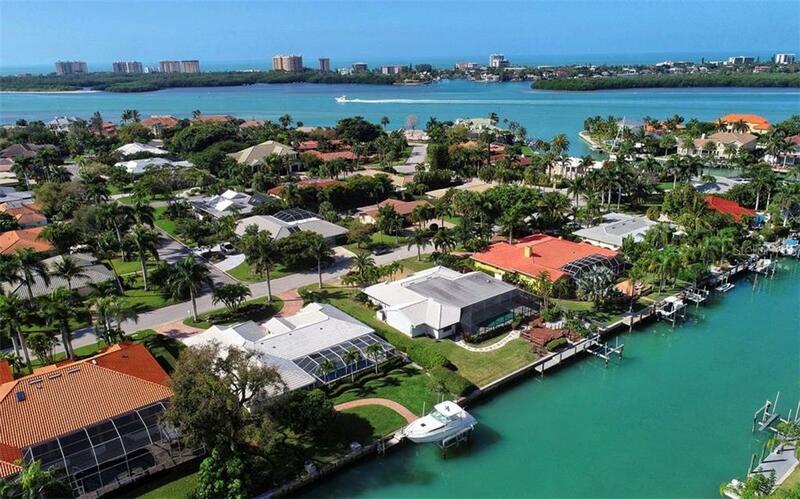 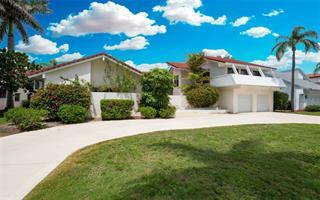 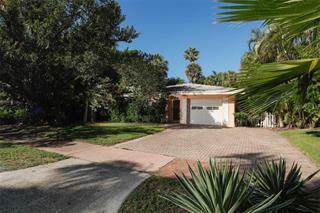 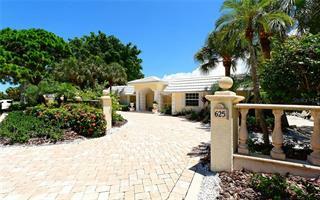 This offers your perfect place in the wonderful Bird Key Community.